Botanica Cleansing Wash is a naturally antiseptic wash to clean, and soothe the skin. 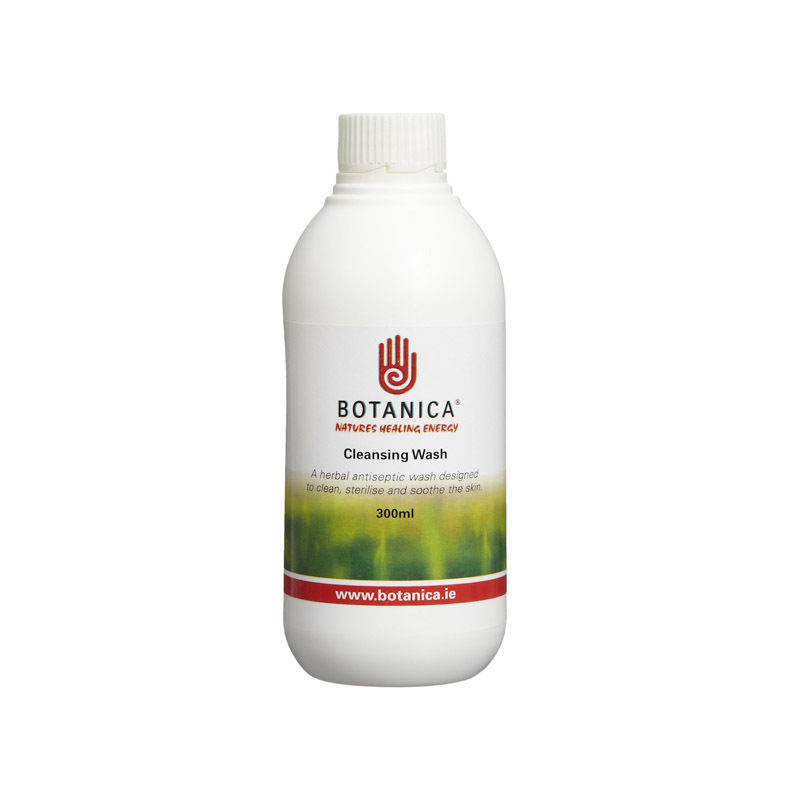 Botanica Cleansing Wash is a naturally effective anti-septic wash which is kind and gentle to the skin. It can be used daily, following exercise, and does not need to be washed off. Botanica Cleansing Wash is non-foaming.